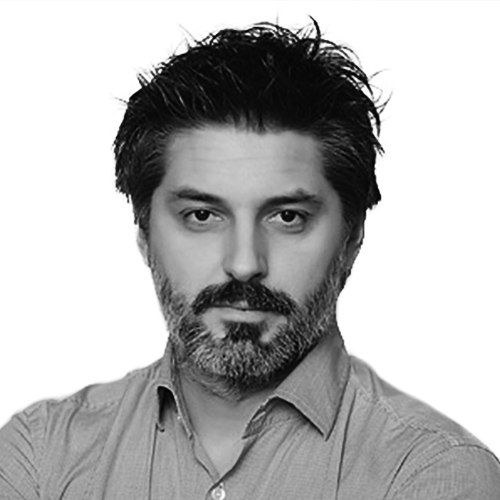 Mladjan Stojanovic has graduated from the University of Belgrade, Faculty of Technology and Metallurgy, and at the Delft University of Technology he got his Professional doctorate in Engineering from process design and heterogeneous catalysis in the biofuels production processes. As a researcher he coordinated and consulted in projects under EU framework program, World Bank, national Dutch and Serbian projects and with the private sector companies. He possesses expert knowledge from the wider area of entrepreneurship, specifically in patent system, evaluations of economic and business models and project management. He works on the development of funding mechanisms for innovation projects that stimulate cooperation between R&D organizations and private sector companies. Currently, he is the Coordinator of the Technology transfer facility and the Innovation vouchers scheme at the Innovation Fund of Serbia. He is a member of Royal Dutch association of engineers, Association of University Technology Managers (AUTM) and European knowledge transfer association ASTP Proton.